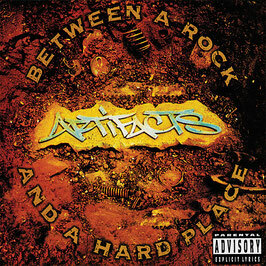 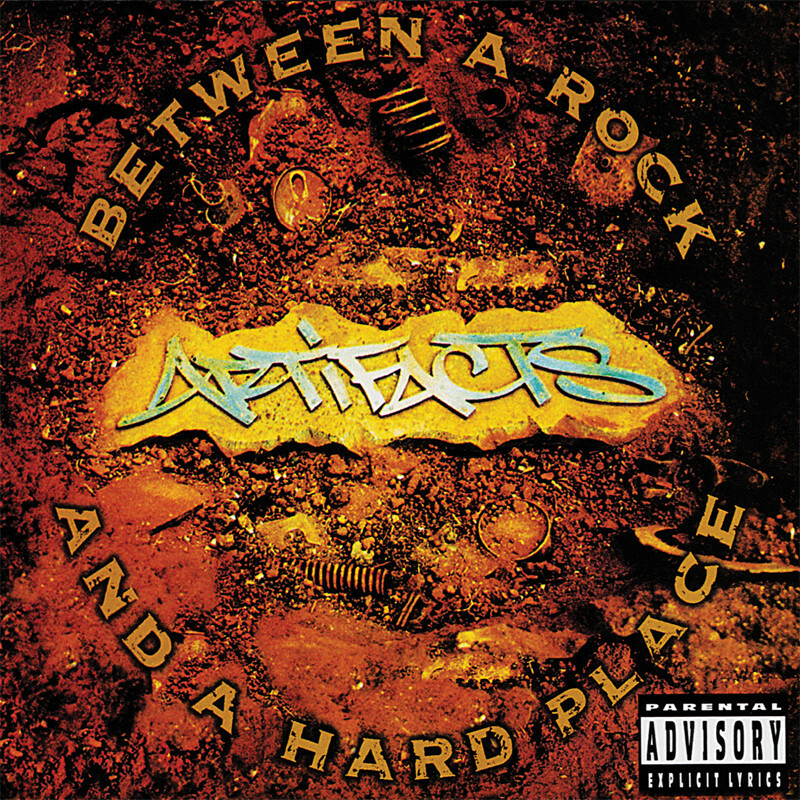 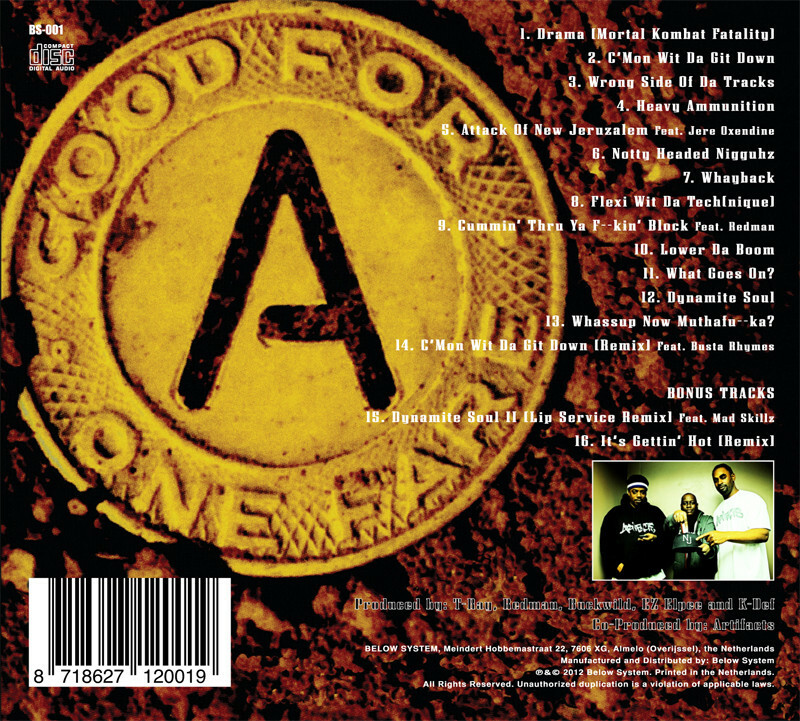 After reuniting in the recent years of the New Jersey hip hop trio Artifacts (formed by Tame One, El da Sensei and DJ Kaos), the group strikes back with their 1994 debut album. 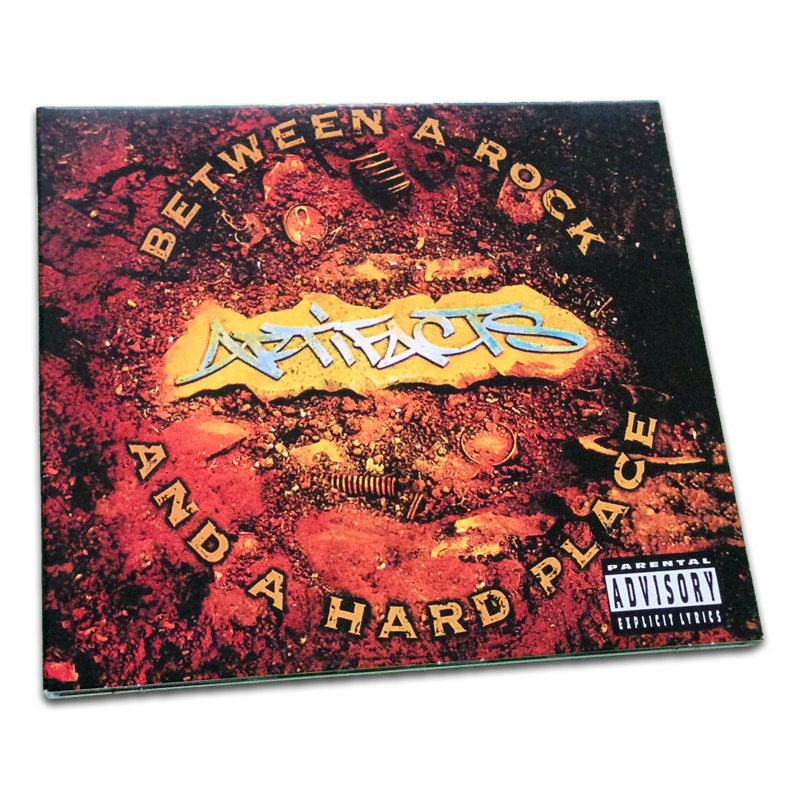 The classic album ‘Between a Rock and a Hard Place’ is coming back to retail via the label Below System. 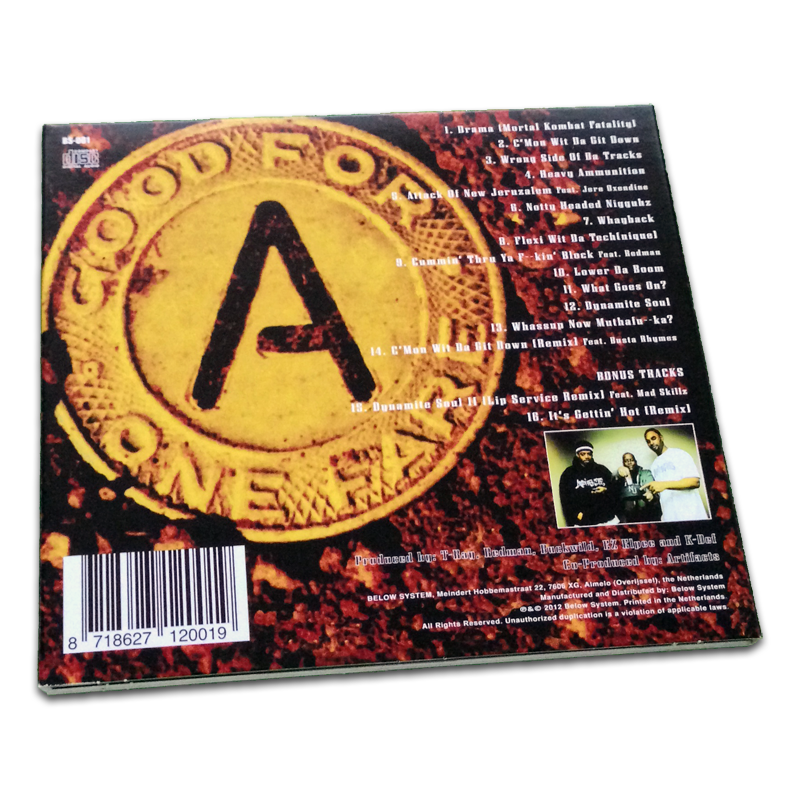 The reissue contains 2 bonus remixes ‘Dynamite Soul II [Lip Service Remix]’ featuring Mad Skillz and ‘It's Gettin' Hot [Remix]’. 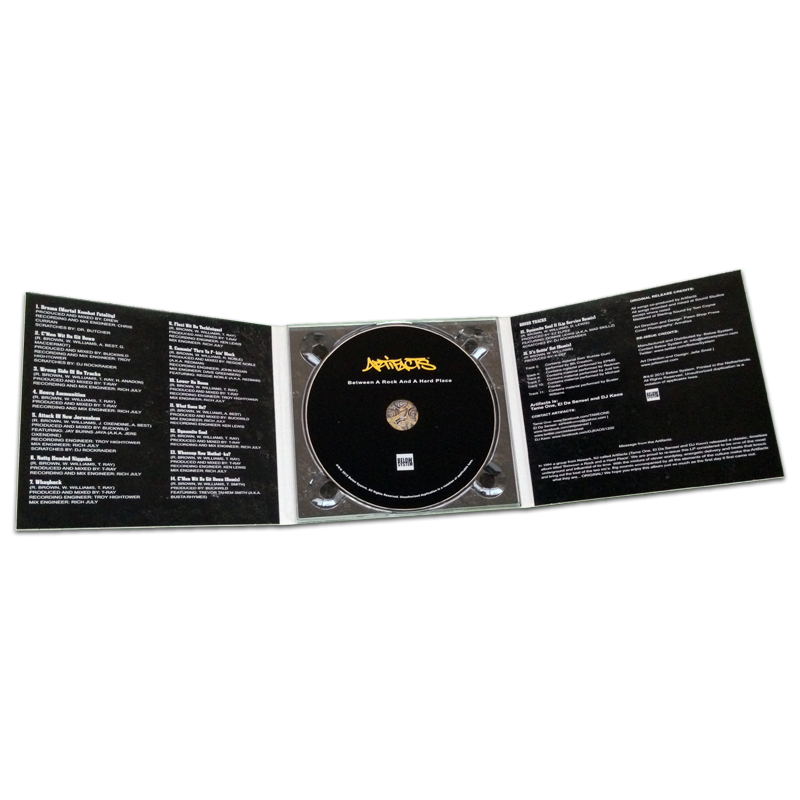 With production by T-Ray, Buckwild, Redman and the remixes produced by K-Def and EZ Elpee, the mixture of clever wordplay, energetic delivery and beats that knock and bring out the best of the two mc's.